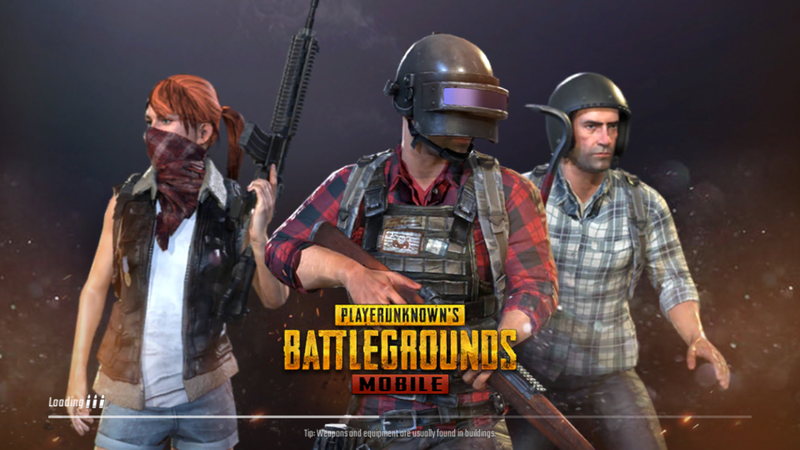 Selling more than 40 million copies on Steam since March 2017, PlayersUnknown's Battlegrounds (PUBG) takes a worldwide leap after it's initial release to mobile OS in China few months ago and a beta version of PUBG Mobile in English exclusive only Canada for Android and iOS last week but finally the official Mobile version is now available for free download on mobile phones Worldwide. Gamers in Africa, India, America, Asia and Europe have successfully downloaded and installed the game form their respective mobile stores without any problem. Using Unreal Engine 4 to deliver smooth, top notch next-generation graphics to your mobile devices. PUBG Mobile is developed by Tencent, the owners of WeChat and popular mobile gaming titles like Clash of Clans And League of Legends. PUBG Mobile version is an authentic port of the Windows PC and Xbox One game-play, which features an online player versus player (PvP) multiplayer survival game play in which up to one hundred (100) players parachutes onto an unknown island to scavenge for materials using bag packs : weapons, vehicles, supply packs and much more, there are safe zone or deadly areas which affects the players health and have them fight to be the last man standing. Players can also choose to play solo, or with a small crew of four players. In either case, the last person or crew left alive wins the match.